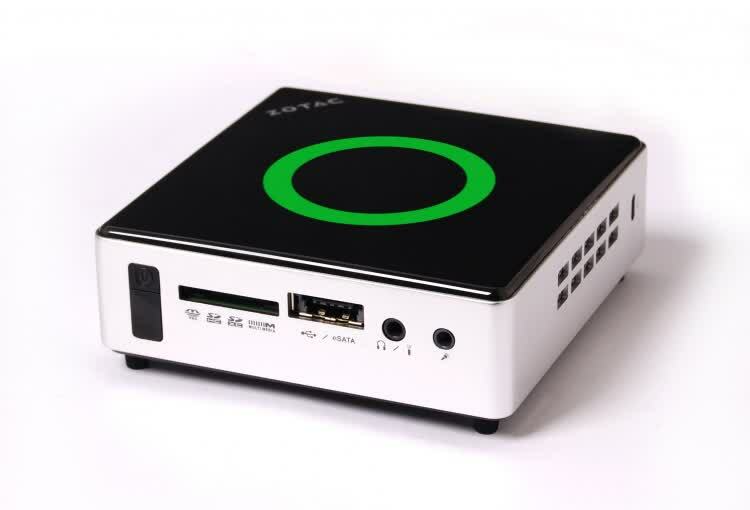 This ZBOX is a fantastic bit of kit and I feel that it has a place in many homes today. If you already have a Smart enabled TV, I can’t see it being all that useful but if you don’t, this is definitely something you should consider if you’re looking into a HTPC. 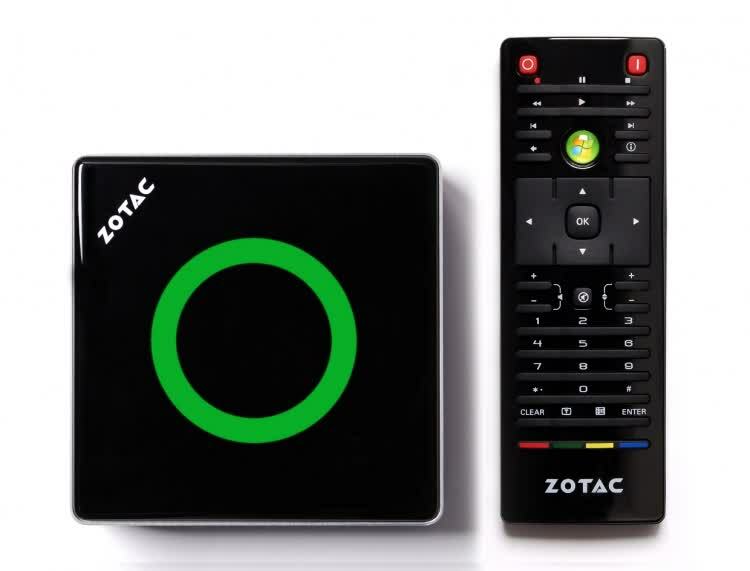 Top marks go ZOTAC and their little ZBOX. I wasn’t expecting it to perform nearly as well as it did and I was pleasantly surprised. 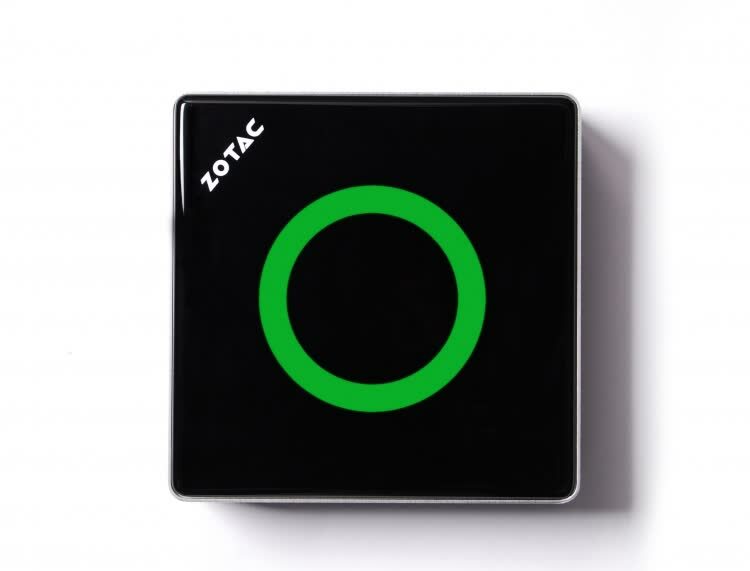 The miniest of mini PCs, the Zotac Nano XS AD13 occupies less space than the cables you’ll be plugging into it. Performance is merely adequate in numerical terms, but highly impressive when you consider the PCs tiny dimensions. Excellent connectivity options are provided, but Wi-Fi comes via an external bundled adaptor. 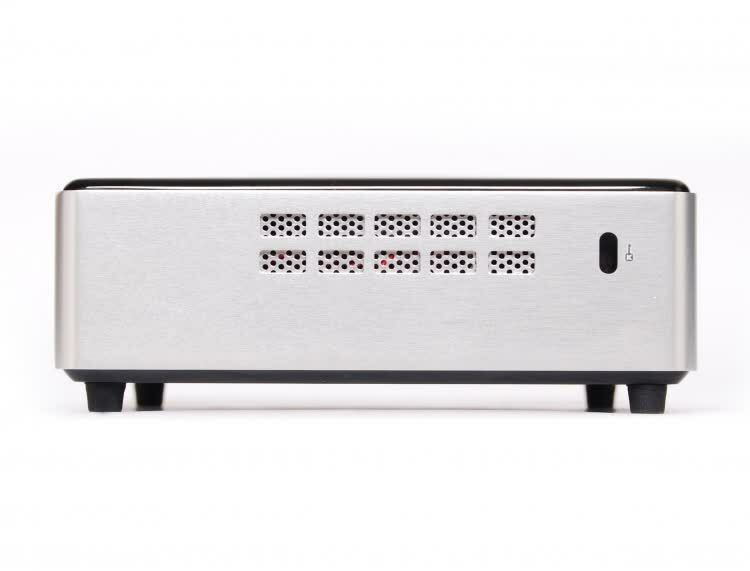 It’s a very fluid small nano PC that has all the capabilities one would want in a daily driver for checking email, playing Facebook games or even watching 1080P movies in the living room. One is unlikely to regret purchasing a unit as long as the drawbacks outlined in this review are well understood. 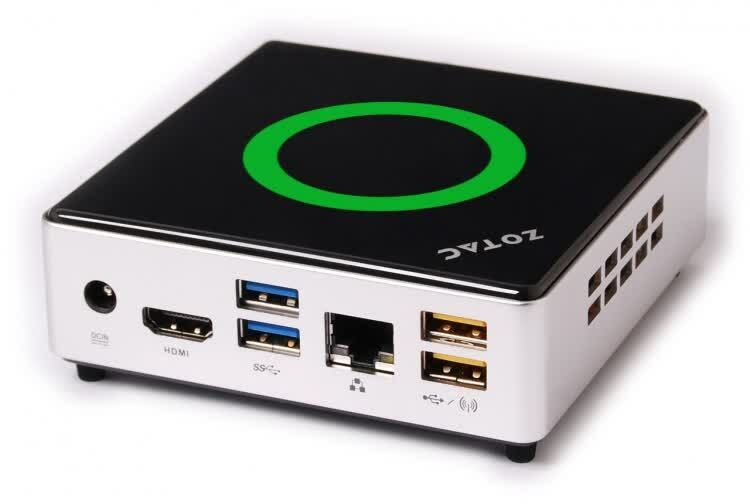 The ZBOX Nano XS AD13 Plus has an MSRP of $315. That’s a very fair price considering the hardware and accessories included with the system.